Christopher Stawasz is AMR's Regional Director for New Hampshire and Maine. Christopher was born and raised in New Hampshire and was one of the first practicing paramedics in the state. We talk about the opioid crisis that is hitting New Hampshire and how EMS is combating the epidemic. There is a program in New Hampshire to place Narcan in the schools. 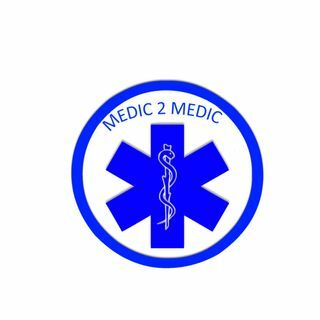 Listen to how the EMS crews handled the change in allowing non EMS persons administer Narcan.